No one gets you closer to the Indianapolis Colts. 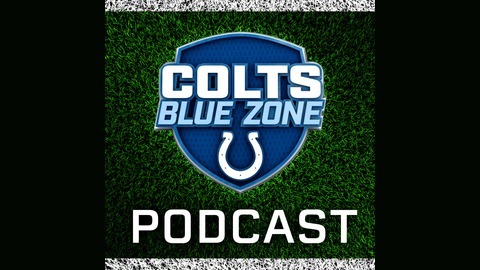 Join FOX59/CBS4's Mike Chappell and Dave Griffiths weekly as we discuss everything from game recaps, to trade rumors. If it has to do with the Colts, we're talking about it. 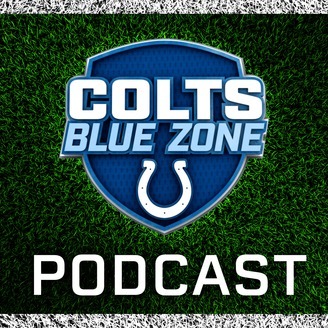 Mike Chappell, Dave Griffiths and producer Joe Hopkins breakdown the Colts' newly released 2019 schedule, buzz around offseason workouts and examine draft prospects who have worked out or met with the Colts.